10 years ago, Hurricane Katrina slammed into the Gulf Coast. Mississippi's coastline was forever changed by this storm; entire neighborhoods were destroyed by the storm surge and 120 mph winds. Water went as far as 12 miles inland. During this anniversary, MPB remembers Hurricane Katrina for the destructive force it was, while recognizing the incredible courage and resilency of the Gulf Coast as they recovered from this once-in-a-lifetime storm. 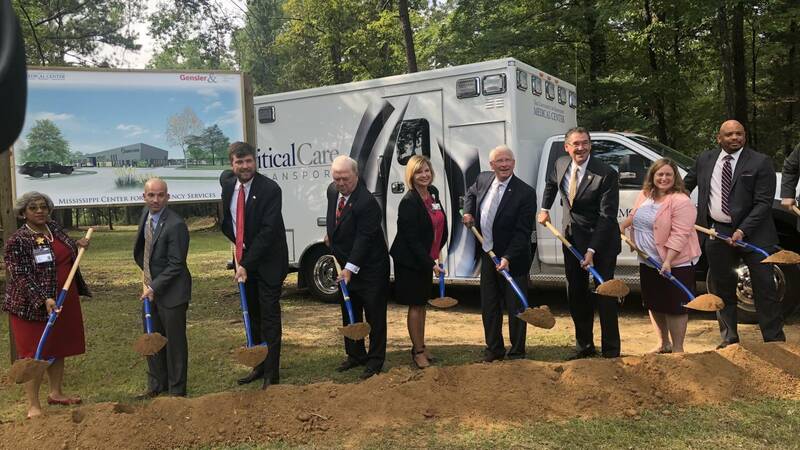 Officials with the University of Mississippi Medical Center are breaking ground on a state-of-the-art emergency services center. Tourism in Mississippi is now seeing the kind of success it hasn't seen since before Hurricane Katrina hit the state in 2005. 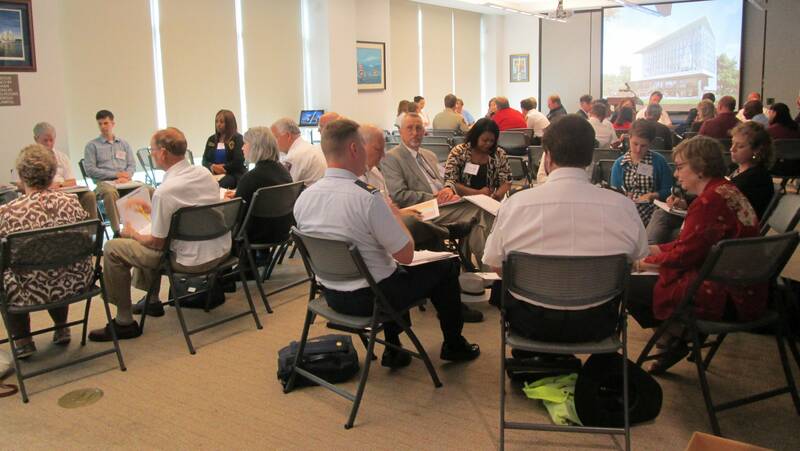 First responders meet with cultural heritage groups in Biloxi. "It’s so important for the first responders and all the cultural institutions to work together - for them to know us and us to know them." 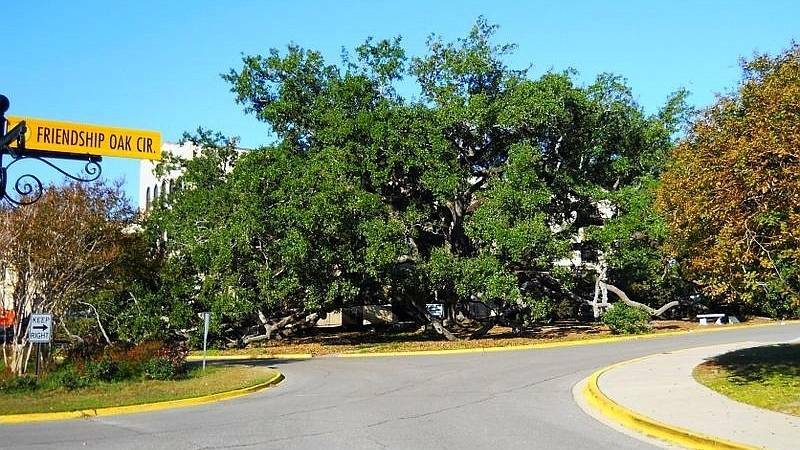 A project on the Mississippi Gulf Coast is attempting to replenish the live oaks that were damaged by Hurricane Katrina and other storms. 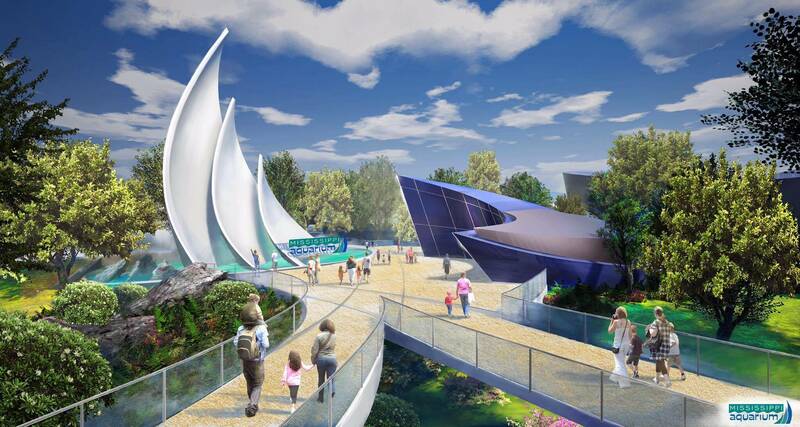 An image of the proposed aquarium. A ceremony was held Friday at the site of the $80 million proposed aquarium in downtown Gulfport. 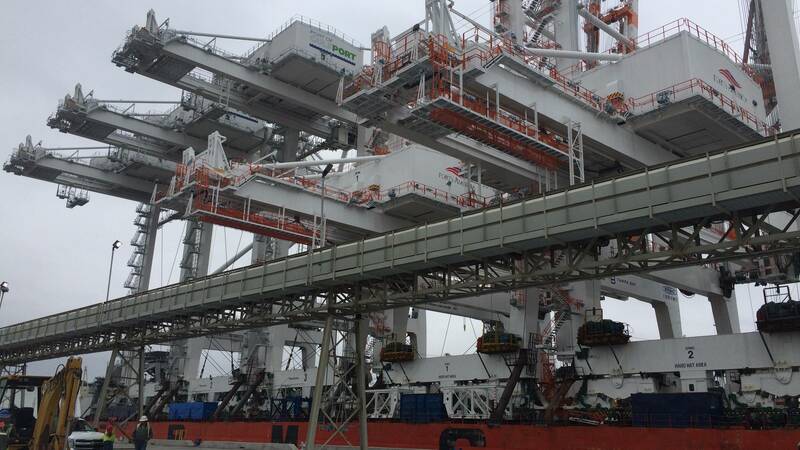 Three massive gantry cranes have arrived at the Port of Gulfport. 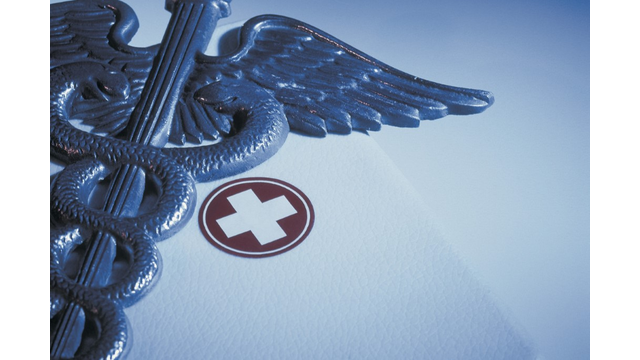 A combination of disasters and incentives have prompted a major change in the way Mississippi health care providers handle patient records. 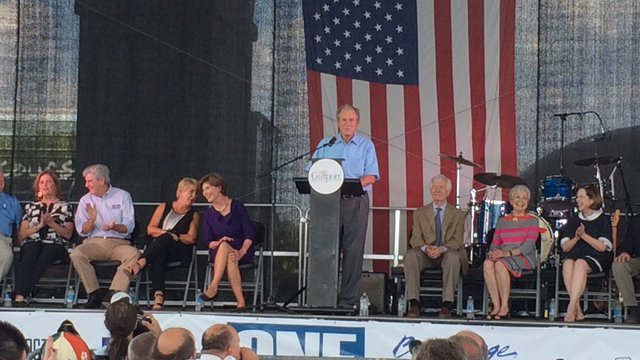 Former President George W. Bush speaks in Gulfport. 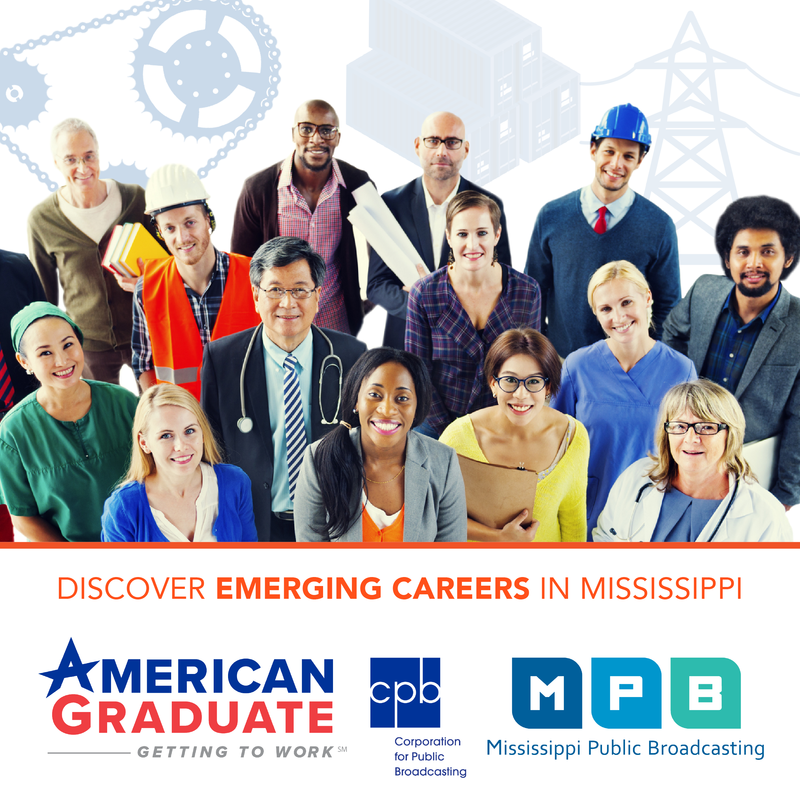 The Mississippi Gulf Coast marked the anniversary of Hurricane Katrina by both looking back and looking to the future. 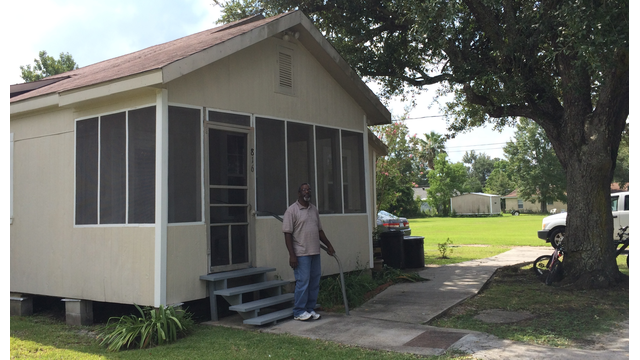 Over the past 10 years, nearly $3 billion has been spent to restore housing on the Mississippi Coast through a variety of different programs. 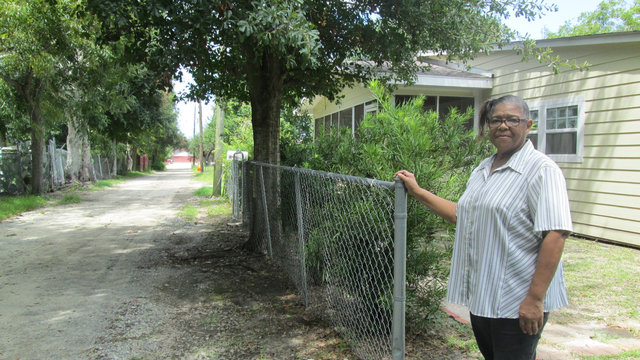 The scars of Hurricane Katrina – visible and unseen – continue to haunt the Mississippi Gulf Coast.